Wow, what a year 2016 has been! This past year has been a year of growth and I could not be more thankful that you are sharing this journey with us. 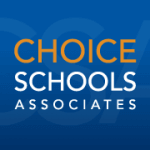 Everyone from the teachers to the bus drivers, the school board members to the school leaders, each and every member of our Choice family played an integral role in each Academy’s success. I’m full of pride for all of the great things our Academies accomplished in 2016; let’s take a look at just a few of the Top Highlights from the past 12 months. 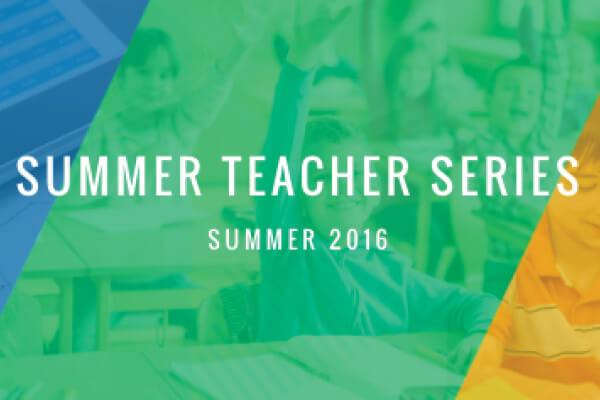 1 – Choice offered Professional Development this year and launched a successful Summer Learning Series! 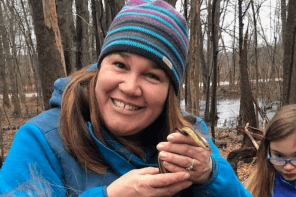 As an educator, building your professional portfolio isn’t always as easy as it sounds. 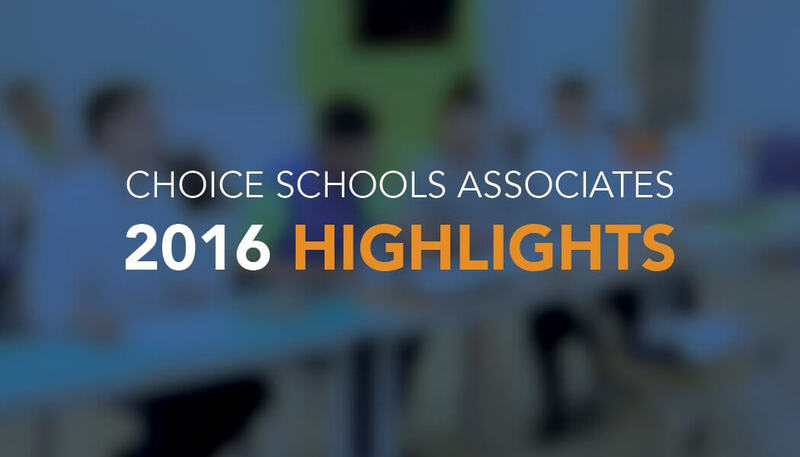 Choice realizes that teachers deserve quality and professional skill-building courses. Learn more about it here. 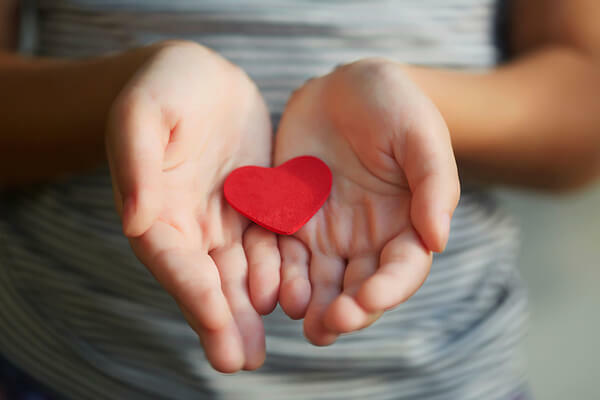 2 – Eleven of our Choice Schools earned the MI HeartSafe School Designation which recognizes schools who have taken the steps above and beyond to prepare and respond in the event of a cardiac emergency. Our Strategic Operations team partnered with the Wes Leonard Foundation to receive these donations at no cost to the school. Read about what that entails here. 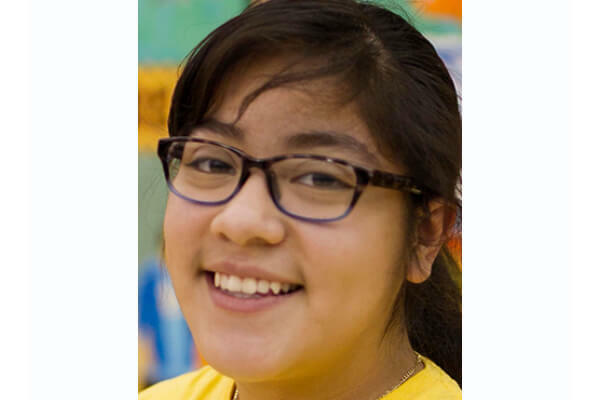 3 – A Freshman student at West Michigan Academy of Environmental Science was named the Boys & Girls Club Student of the Year. The program honors the nation’s most awe-inspiring young people on their path to great futures and encourages all kids to lead, succeed, and inspire. Learn more about her national award here. 4 – Two of our Academies got new buildings – one built a brand new elementary building, and one school building was purchased by the school. 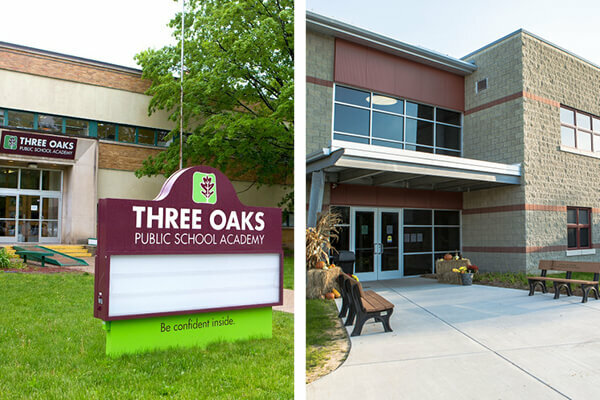 See West Michigan Academy of Environmental Science’s new building story here and catch Three Oaks Public School Academy’s school building story here. Our finance team led the way and managed every facet of planning and financing. 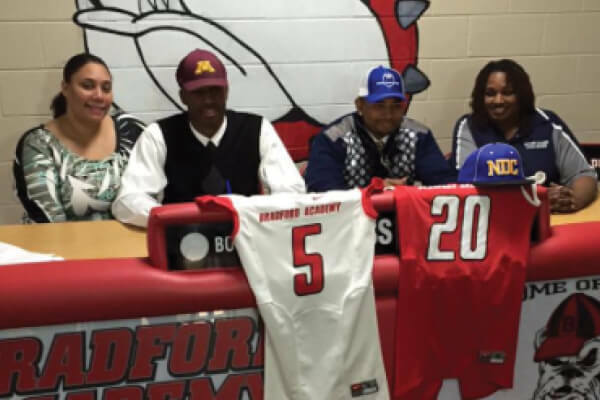 5 – Two Bradford Academy Bulldogs earned full ride scholarships to out-of-state football programs. Read their story here. 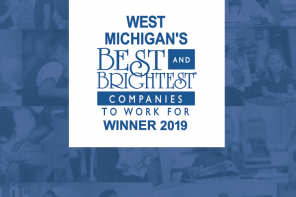 Choice also gave scholarships for our Character Choices program and our annual scholarships to seniors graduating from West Michigan Academy of Environmental Science and Bradford Academy. 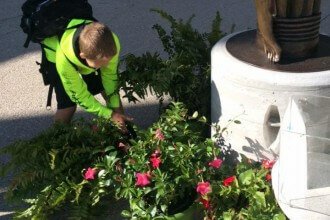 Giving back has long been a hallmark of who we are. Learn more about the Choice Apple Project here. I am so thankful for everything our Choice family does each and every day. Thank you for your partnership and dedication to strengthening our schools. I look forward to more amazing successes in 2017!